Finally, summer is coming! Provided by Habitat Apartments, here is the list of perfect-summer apartments. Family vacation, business trip, traveling with kids, couple holiday or even monthly apartment? We are here for your request! 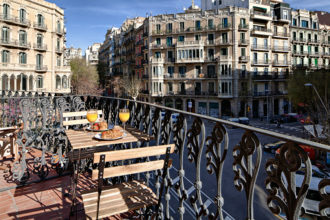 Barcelona Balconies building is one of our selection. 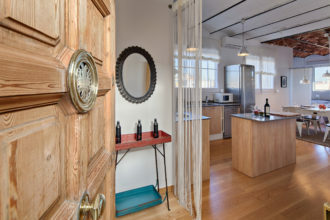 Located in Street Enrique Granados area, the building is in the most exclusive area of Barcelona.